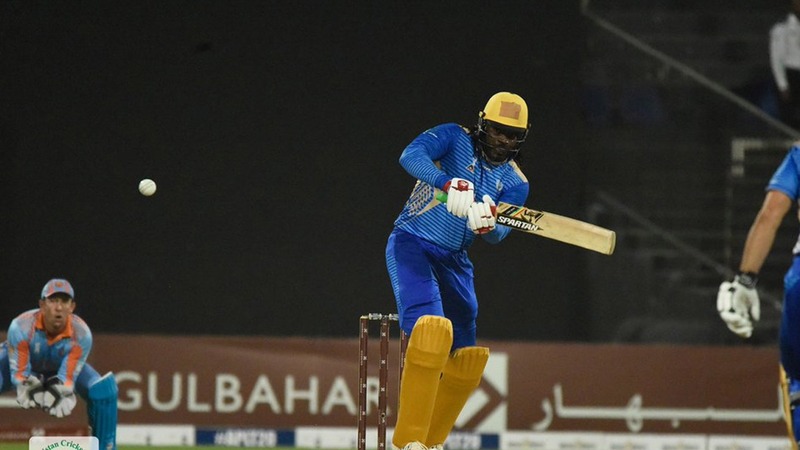 With 357 runs and 27 sixes, Chris Gayle helped Balkh Legends win the inaugural Afghanistan Premier League. Chris Gayle’s scintillating form continued in the final of the Afghanistan Premier League on Sunday when the Jamaican scored his fourth straight fifty to rescue his side, setting course to lift the trophy and reaching a unique milestone. Chasing Kabul Zwanan’s 132, Balkh Legends found themselves at 37 for 3 but Gayle stood tall at his end. With four fours and sixes, he eventually departed for 56 off 34 deliveries, laying the foundation for the eventual victory and ending up as the highest scorer of the match. On course, the Kings XI Punjab star also reached the landmark of 12000 runs in the shortest format of the game. Gayle hit 27 sixes in the tournament, the joint-highest in the APL.